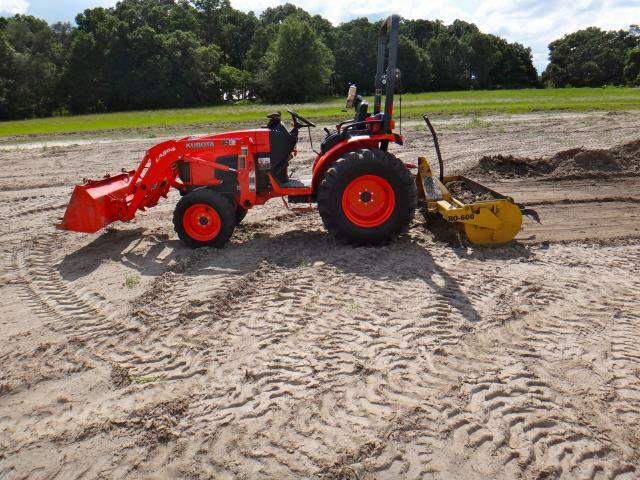 Brush Hog, 3pt Tractor Att. 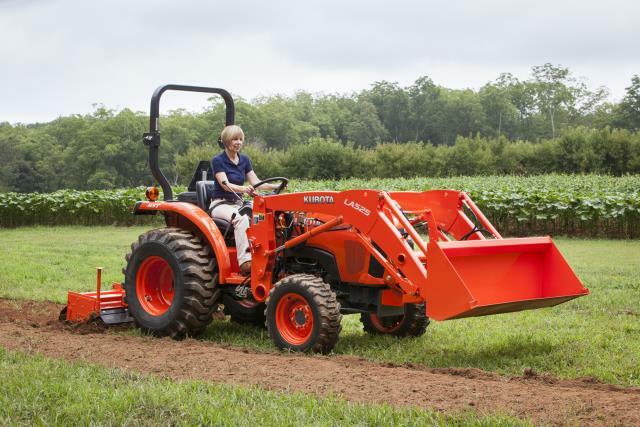 * Please call us with any questions about our tractor 25 30hp rentals in Tyler TX, Jacksonville TX, Longview, Marshall TX, Palestine TX, Nacogdoches TX, Mt. Pleasant TX, and East Texas.